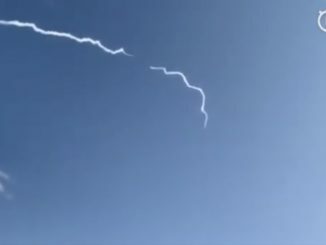 A solid-fueled rocket launched Wednesday by the Chinese startup OneSpace flew off course shortly after liftoff, the second time in five months one of China’s new space companies failed in a bid to become the country’s first private firm to place a spacecraft into orbit. 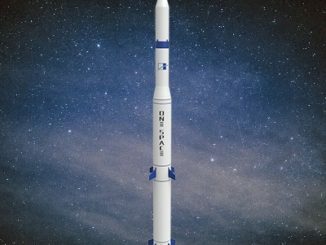 A Chinese startup named OneSpace could test its first full-scale launcher as soon as Wednesday in a bid to become China’s first privately-funded rocket company to place a satellite in orbit around the Earth. 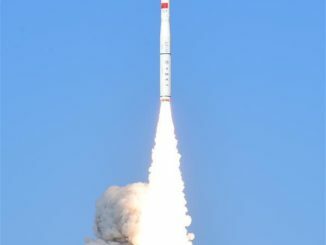 China’s second space launch of the year released four satellites into orbits more than 300 miles in altitude, adding two spacecraft to the Chinese-owned Jilin 1 commercial Earth-imaging constellation and deploying two smallsats on tech demo missions.